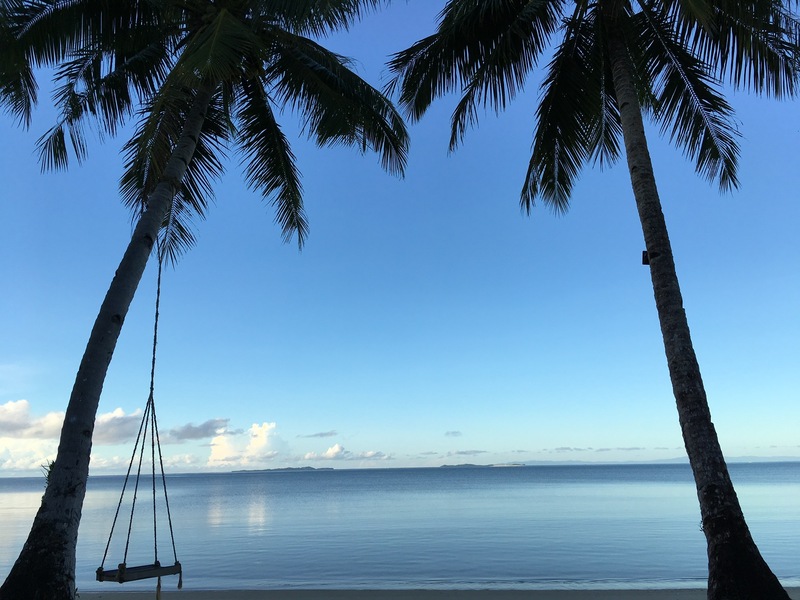 You can’t really call yourself an island lover and not have Siargao in your list of most favourite or must-visit destinations in the Philippines. This teardrop-shaped tropical island has been getting more and more recognition over the recent years, thanks in part to last year’s release of Siargao, Filipino director Paul Soriano’s 43rd MMFF entry, its vibrant culture of surf, beaches, nightlife and food, and its very tight-knit community that feels like one big island family—spend a weekend in this gorgeous island and you will come across the locals that run this paradise: the owners and workers of the hotels and resorts, the bartenders and chefs of its beach bars and restaurants, expats who have relocated to the island for six months to a year because they fell in love with its beauty, surfers, other business owners and residents—get to know them and you will feel right at home here. 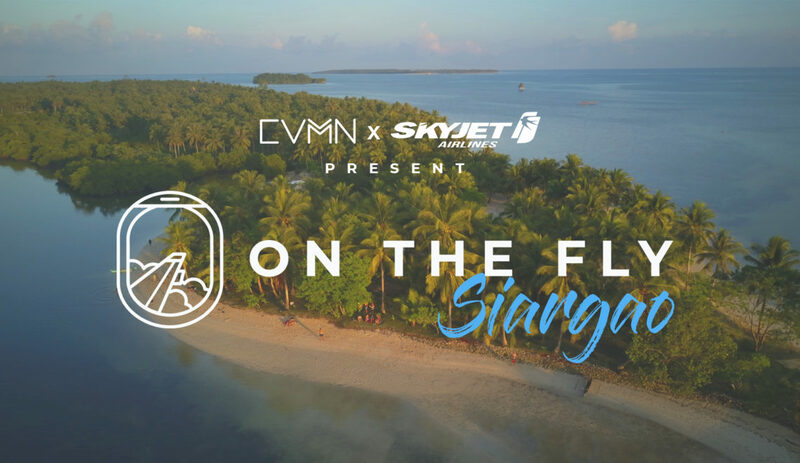 Last month, we kicked off our On the Fly travel film series, with the intent to tackle and put emphasis on the modern nomad’s act of flying to journey into new locales and explore the beauty of the Philippine islands. In the first film, we present what Coron is all about: the island hopping, gorgeous caves, historic shipwrecks and loads of underwater adventures. 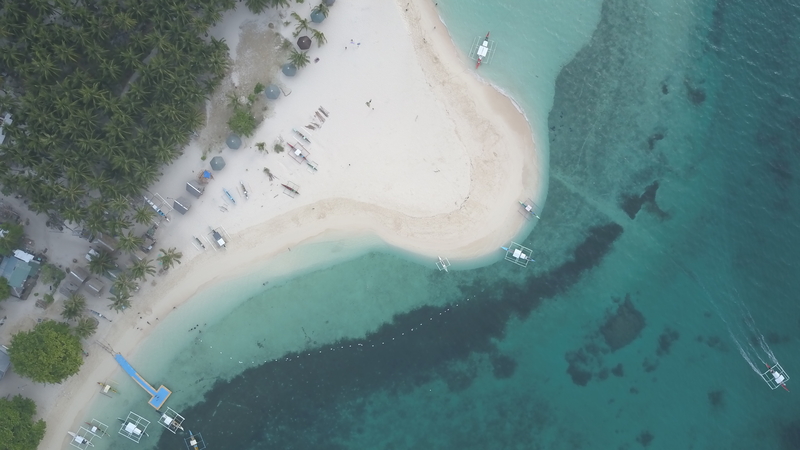 Now it’s Siargao’s turn—while this top tourist island is known for its surfing scene, we dig deeper and tell this tropical destination’s story from a different angle, but still highlighting its pristine beaches and glorious sights. Scroll down to know more. SkyJet Airlines flies from Manila (Manila Domestic Airport) to Batanes (Basco), Coron (Busuanga), Boracay (Caticlan) and Siargao, Surigao. Book your flights now via www.flyskyjetair.com. 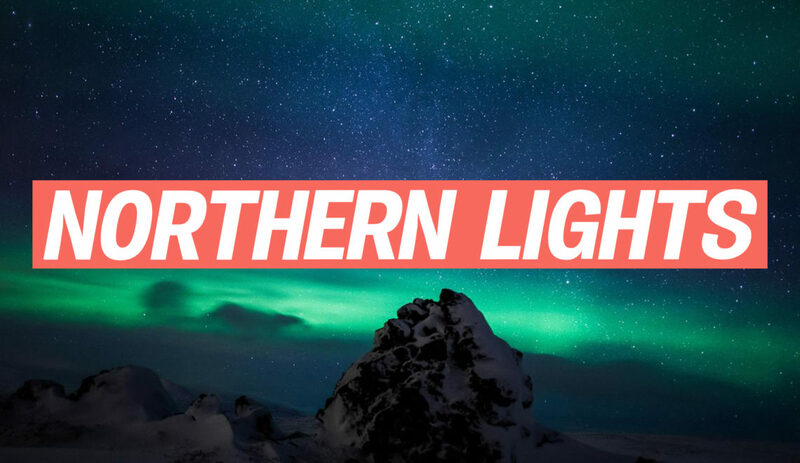 Inspired by all things creative, Dan Buenaventura has shaped a formidable career in publishing and online media as an editor and content producer for the last decade. In April 2017, the digital maverick helped kickstart the CVMN movement, and has been the prime mover behind the site since. Dan loves to write, learn and speak different languages and also get fit. He finds euphoria in traveling; it’s his reminder that there will always be more places to discover, cities to get lost in and a myriad of beautiful souls to gain wisdom from and share moments with.